The May June issue of Buzzz Caribbean Lifestyle magazine features some well-known Caribbean moms. One of them is the mother of this guy who is quite popular in his own right. Can you guess who's On The Cover???? 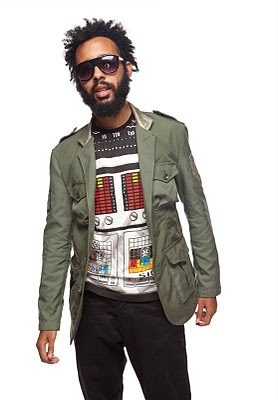 Protoje- son of Lorna Bennett.